Speed is not one of the Tesla Model 3's problems. 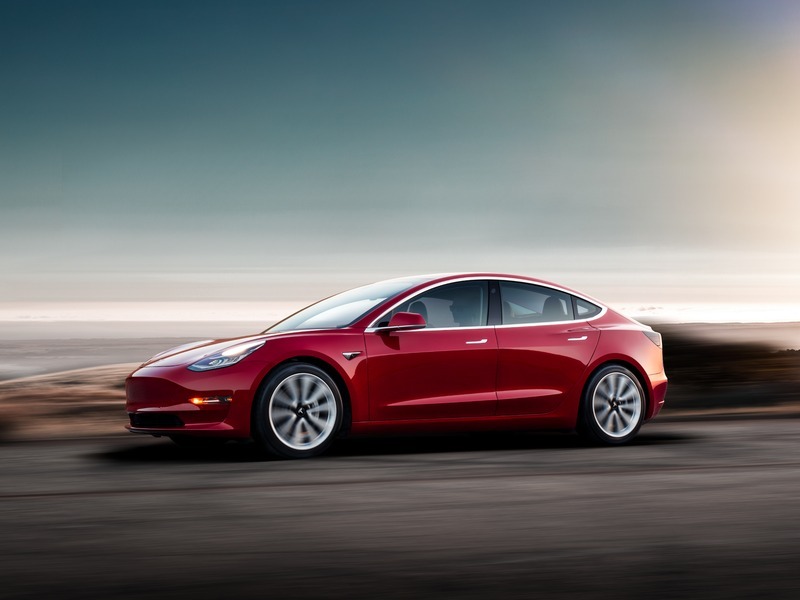 At least it has that going for it, and the fact that it's now the best-selling sedan in America means customers have gotten over the build quality, production delays, and CEO drama to make the Model 3 a truly popular electric automobile that's beating gas models all over the map. Now, Elon Musk is giving buyers a freebie in the form of the $5,000 Performance Upgrade. Now that you'll save $5K on the Performance Upgrade, you can spend it on speeding tickets. This, on top of the fact that recently Tesla introduced the Model 3 Mid Range (the most affordable Model 3) for $46,200, and then decided to tack on another $1,000 about a week later. What's more, Tesla decided to lower the price of the Long Range Model 3 trim by a grand up to $54,200. Some weird decisions going on over there. The Model 3 Dual Motor Performance trim starts at $65,200 (unchanged) but now includes the Performance Upgrade for just a few more days (through November 2nd). The Performance Upgrade comes with 20-inch wheels on grippy Michelin Pilot Sport 4S tires, upgraded brakes, a 10-mph increase in top speed to 155 mph, a carbon-fiber spoiler, aluminum pedals, and a lowered performance suspension. The free upgrade doesn't make the car cheap, but it sure ups the appeal. Apparently, buyers who just took delivery got a bit steamed after hearing about the offer and complained to Elon. He's now offering them a refund of $5,000 or free Supercharging for the entirety of ownership, but that's only for those who already purchased the Model 3. Elon is feeling generous, and that's a bit rare.